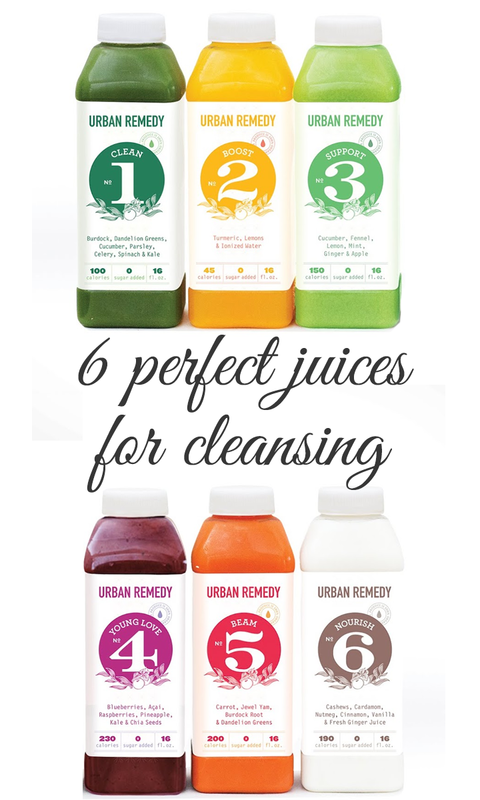 Our girl Truth tried Urban Remedy’s Signature Low Glycemic Cleanse, just in time for her nuptials! Check out her feedback below. Getting ready for my wedding after having been in Europe for more than 2 weeks was looking quite daunting. I went to Evo Spa for a Jade-Ginger Wrap and while waiting in the lounge I came upon the flyer for Neka’s new juicing program. It has been wonderful and easy. The juices were delivered right to my doorstep and labeled so I could easily navigate which ones to drink at what time. First of all, they are delicious! So much so, that when Neka called to check in I asked her if they were sweetened with something and should I be worried about calories? She assured me that they are all naturally delicious and that if any sweetener was used, it was only a bit of Stevia, which is natural and calorie free and that all the juices are actually quite light. After the first day I already felt energized and the “puff” was visibly going away. Now on the third day even my family can see a marked difference in my skin tone, my weight and my attitude. Neka’s juices, along with the treatments included in the program, have been a fantastic way for me to prepare for my wedding this weekend. I am so thankful for her!